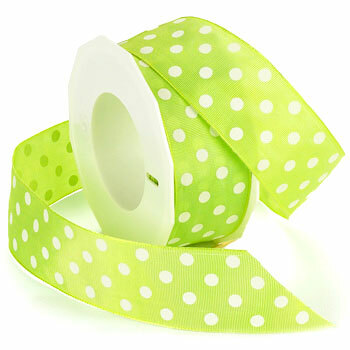 Polka Dots ribbon is just what you need to add a little fun to your next endeavor. Classic dots on Morex�s 464 Lyon will be sure to bring fun and flair to your latest creation. We offer this style in over 20 colors.